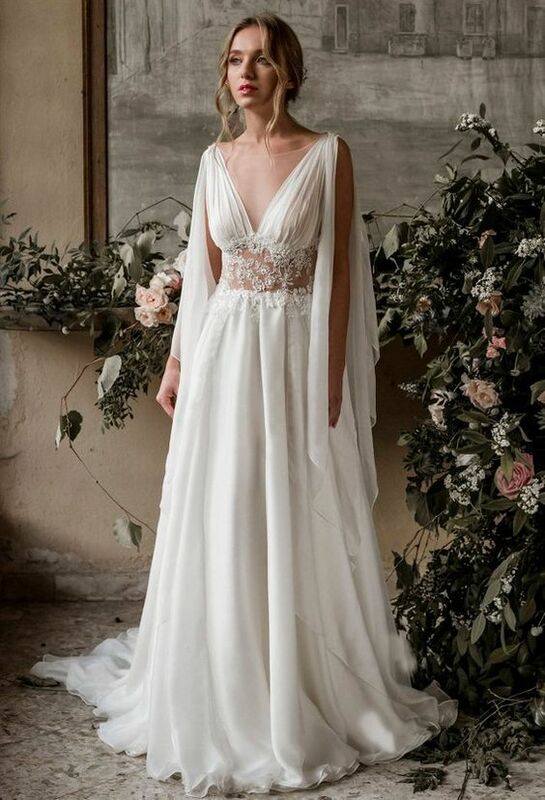 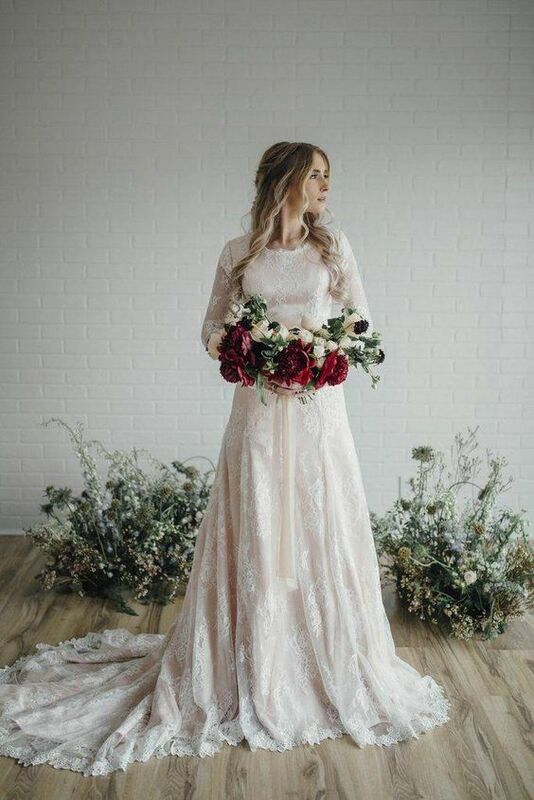 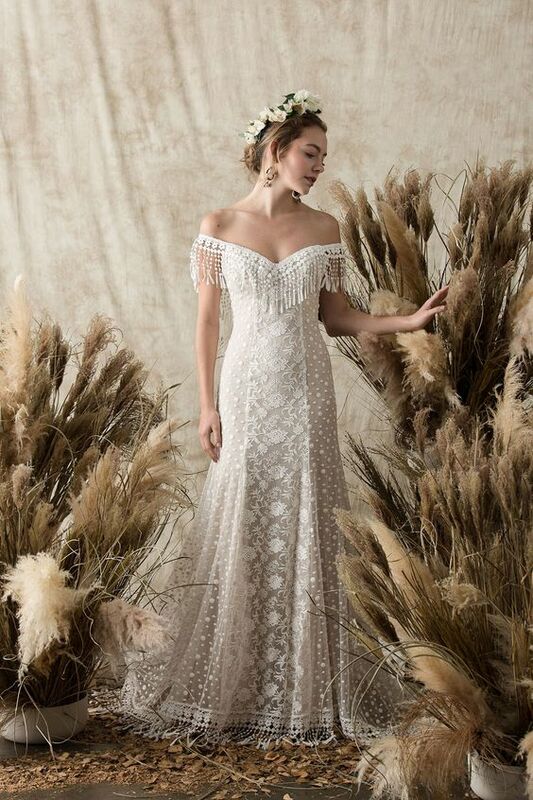 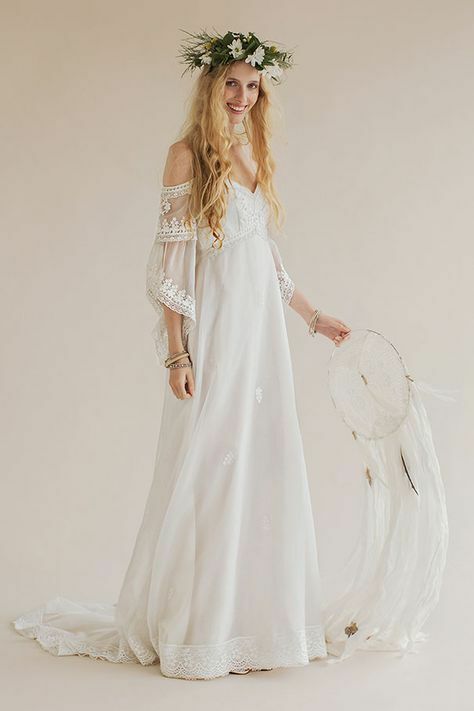 A boho wedding dress is a gorgeous and chic option for the bride who wants to feel romantic and effortless. 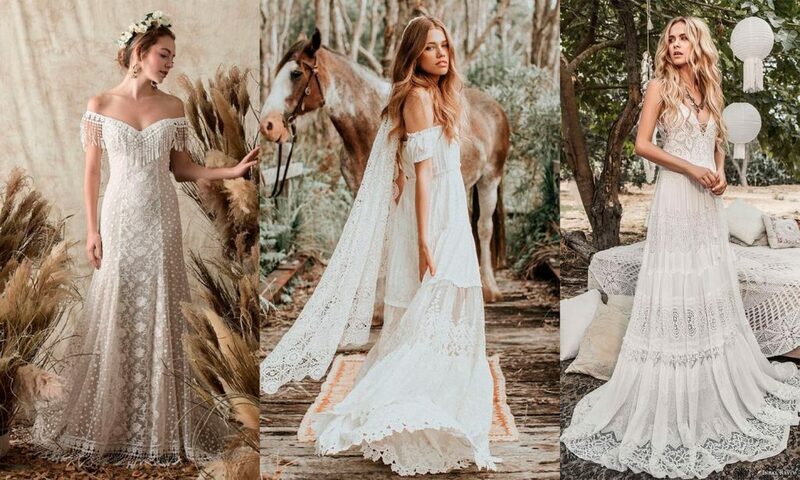 Relaxed silhouettes, French laces, soft and natural colours – these bridal outfits are all about the details and carefree spirit. 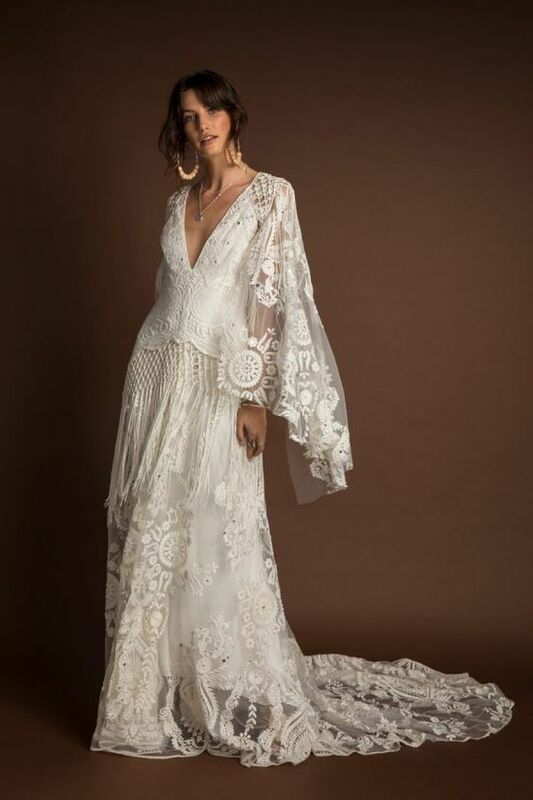 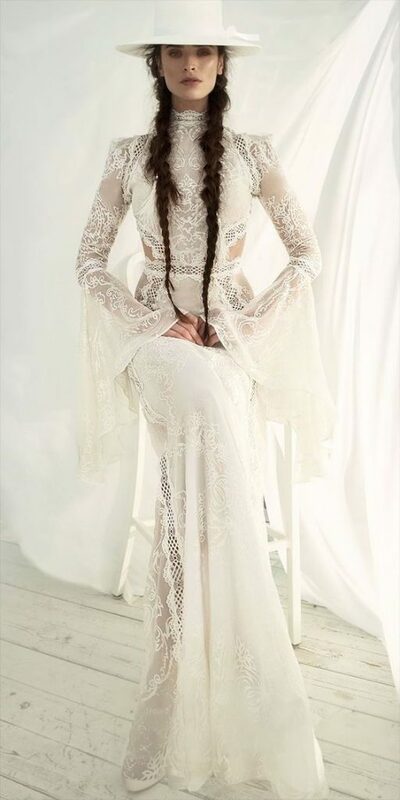 Bohemian wedding dresses are becoming more and more popular and it is a bridal trend that has stood the test of time. 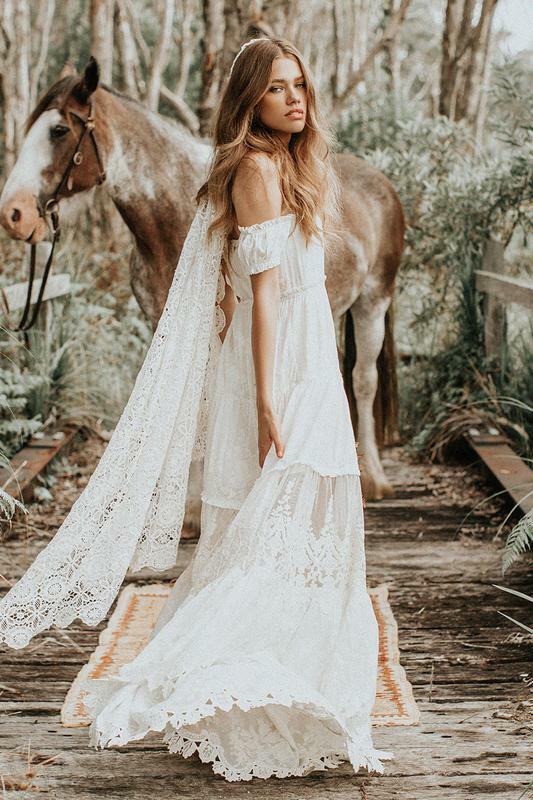 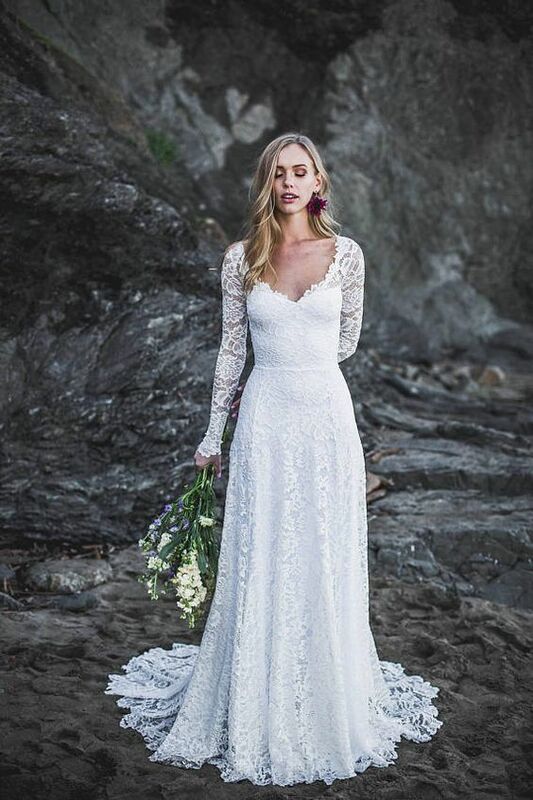 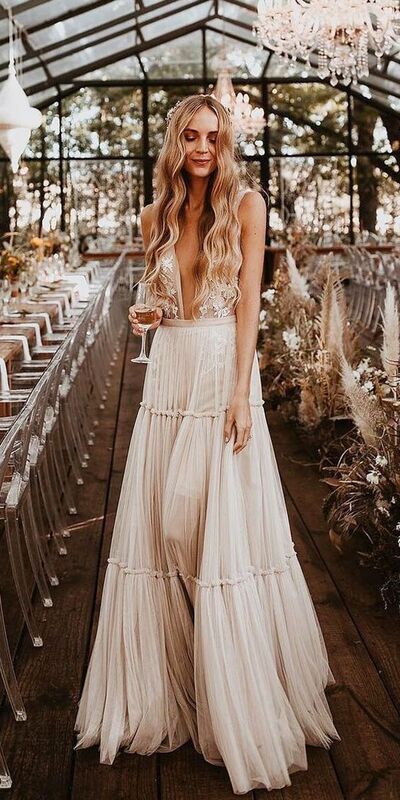 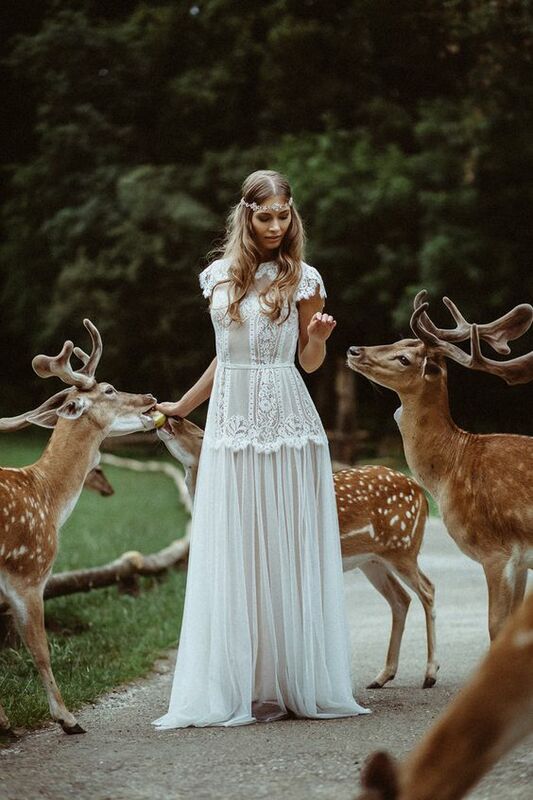 Scroll through to find the most beautiful boho wedding dress ideas. 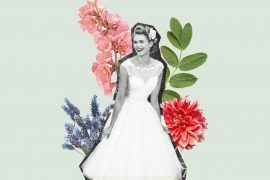 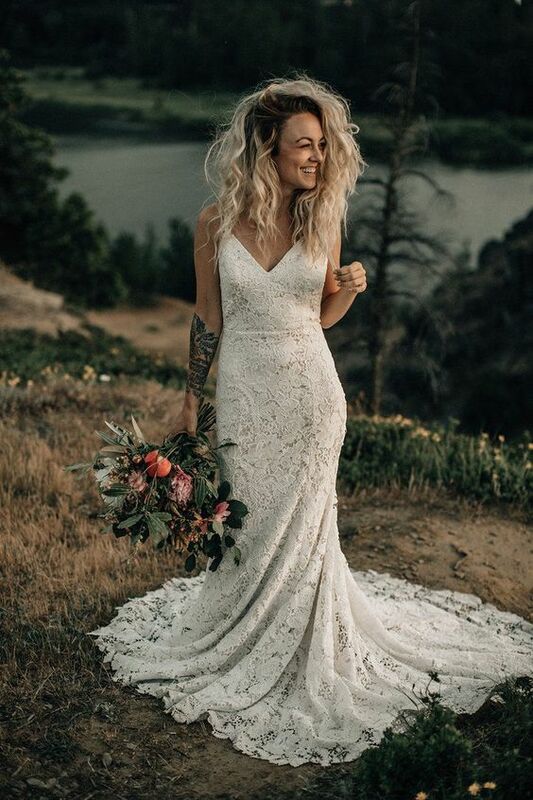 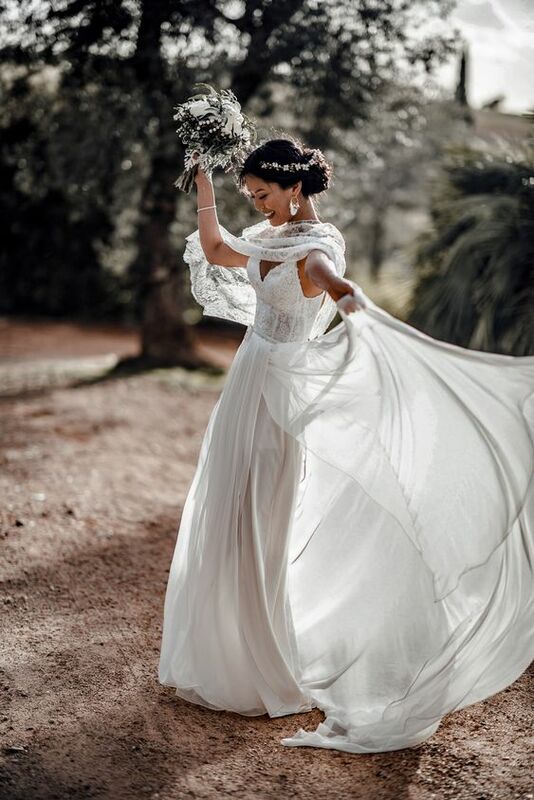 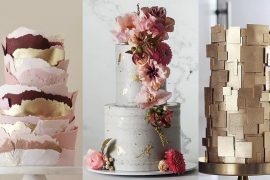 Be sure to check out these wedding hair trends for 2019 and bridal bouquet ideas to accompany your gorgeous bohemian wedding dress.